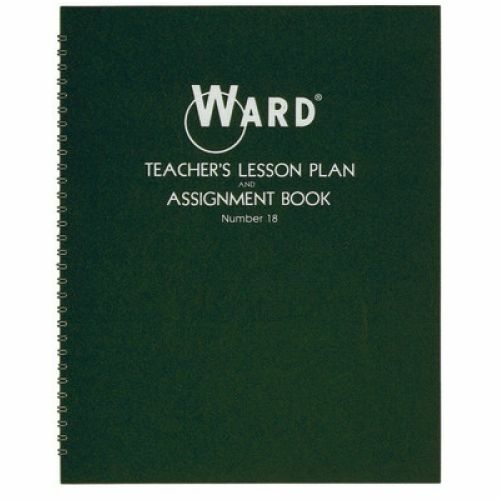 All WARD LESSON PLAN BOOKS are printed in green ink on quality white paper and bound in a durable, deep green cover with semi-concealed wire binding. 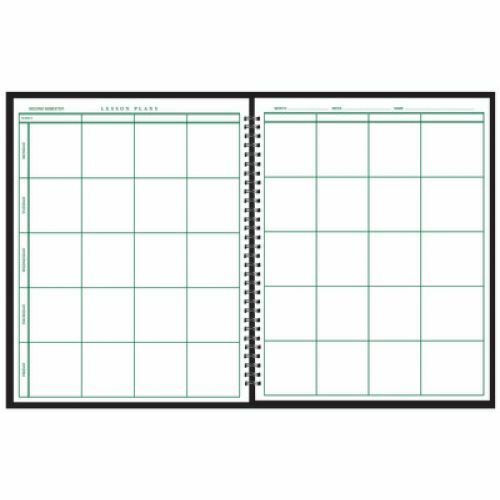 Page size 8-1/2 x 11. 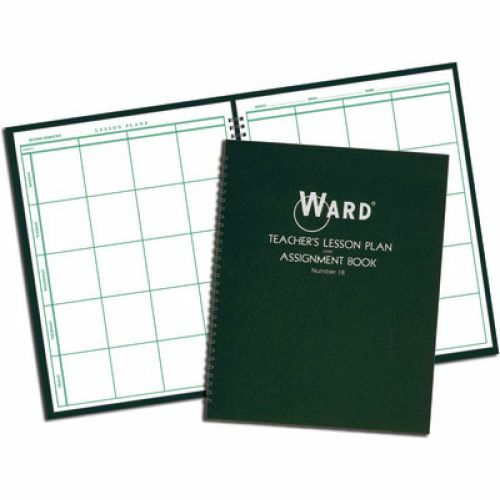 All books contain a yearly schedule of school events, seating charts, and memorandum sheets. 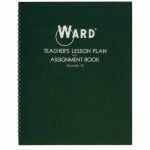 Eight period plan book covering a school year up to 38 weeks. 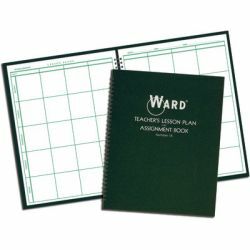 Each week divided into a five day week with 8 periods per day.